TaxAssist Accountants | Are there other consequences for not filing on time? Are there other consequences for not filing on time? 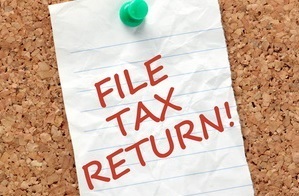 Q. I am aware that there are financial implications for filing my tax return late but are there any other consequences if I do not file on time? A. As is the case with all outstanding returns, not just income tax, failure to keep up to date with your tax obligations will result in your Tax Clearance Certificate being revoked. This can be especially problematic for those businesses who require this certificate to tender for work in the public sector, apply for grants from State bodies or who need an excise license to sell alcohol in restaurants or pubs. If you have missed the tax deadline the advice is simple, act immediately to get the return filed to minimise any further financial exposure and administration headaches for your business.